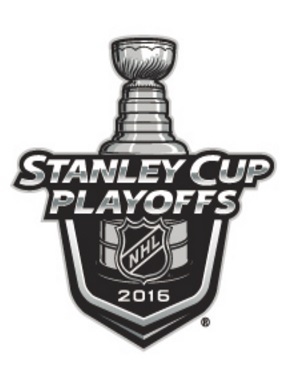 Predicting the 2016 Stanley Cup playoffs. Can the Chicago Blackhawks repeat in 2015-16? Wednesday night, the National Hockey League regular season returns with 30 teams beginning their quest for Lord Stanley’s Cup. For the third time in six years, Chicago begins a season as the defending champion. This time, the Blackhawks are in their best position ever to repeat. Chicago’s most likely challenger is Anaheim, which underwent a serious off-season overhaul after falling one win short of the 2015 Final. Helping the Ducks is the team’s station as the best in the Pacific Division, which is surprisingly the weakest in the league. Overall, the parity-based NHL suffers from a serious imbalance in both conferences. The Central and Metropolitan divisions are far stronger top to bottom than either the Atlantic or the Pacific. A team with a better record (a sixth-place team, likely in the Central) might be left out of the postseason in favor of a third-place team with a weaker record. The biggest question mark going into the Stanley Cup finals is whether Chicago has enough left in the tank to survive one last grueling series against the one team in the NHL capable of matching or surpassing its team speed: the Tampa Bay Lightning. Chicago’s path to the finals has been nothing short of heroic, requiring defeats of Nashville, Minnesota, and Anaheim — two bona fide Cup contenders and another just outside that discussion at the moment. While dismantling the Ducks, the Hawks overcame both a 3-2 series deficit and the fact that Anaheim had yet to lose a game in regulation in the playoffs prior to Game 6 of the Western Conference Finals. All Tampa Bay did to reach the Stanley Cup finals was defeat three straight Original Six franchises — something no team had ever done en route to the finals — outlasting Detroit, Montreal and New York. It took the Bolts just one less than the maximum 21 games, and they have a chance to put a stamp on the run by ending Chicago’s dynasty talk. Amazingly, Tampa should have been ousted from the playoffs twice. First they rallied to overcome the far less talented, but extremely well-coached Red Wings. Then in the Conference finals the Lightning did the nearly unthinkable, defeating the Rangers and superstar goaltender Henrik Lundqvist in Game 7 at Madison Square Garden. 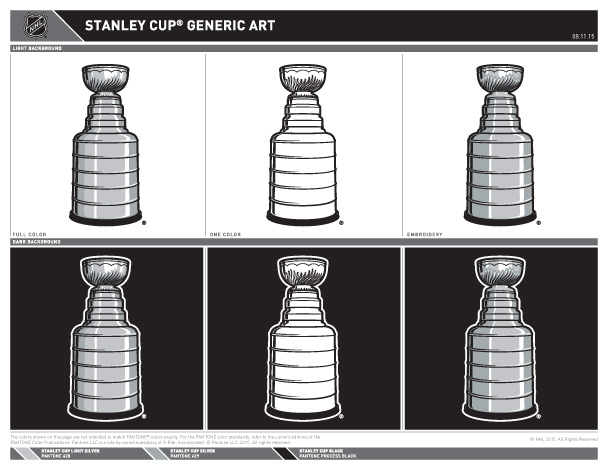 2015 NHL playoff predictions: Round 2 and beyond. The first round of the Stanley Cup playoffs saw my original 2015 Stanley Cup pick, St. Louis, collapse at the hands of Minnesota, while my choice in the east, Tampa Bay, essentially stole its first round series from Detroit. However, I did correctly predict both series in two of the four divisions and five of eight series overall. Considering the parity in the current NHL, 62.5% isn’t too bad! Take out the coin flip Central Division, which pitted four potential Cup winners, and I batted 83%. With how impressive Minnesota was in the first round, it would be easy to jump on the Wild’s bandwagon as this year’s new Cup threat, but I think I’ve seen the light on Anaheim. The Ducks are not the NHL’s best team, or even close to the most analytically sound team, but they are also not playing in the stacked Central or Metropolitan Divisions; instead they enjoy a spot in a surprisingly weak Pacific Division. For that reason I think they will be the last team standing when the dust clears on the 2015 postseason. NHL power rankings, in 30 words or less. There is power in brevity. Stanley Cup playoffs preview: Defense and goaltending will get the job done. Boston and St. Louis finished second and third in the NHL in goals against per game this season, respectively. Their goaltending is proven, their defensemen unyielding. Now, thanks to a favorable and static bracket (no reseeding! ), the Bruins and Blues have the inside track on meeting in the 2014 Stanley Cup Final. But the road will not be easy. Here is how both conferences break down, series-by-series, ending with B’s on top of the hockey world. One through 12, our pre-Olympic hockey power rankings. At some point, we’ll stop reading about stray dogs accepting kickbacks while sitting on tandem toilets in Sochi, Russia. That’s what’s going on at the Winter Olympics, right?